This residential property in Marblehead, Ohio serves as the family vacation home. 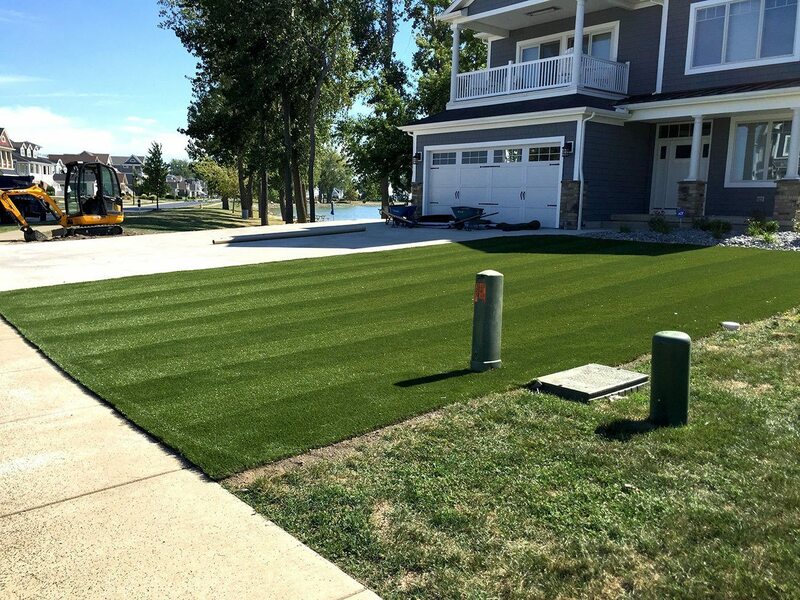 When the owners got tired of mowing the lawn during vacation time, they decided to install a synthetic grass solution and turned to ForeverLawn Northern Ohio. 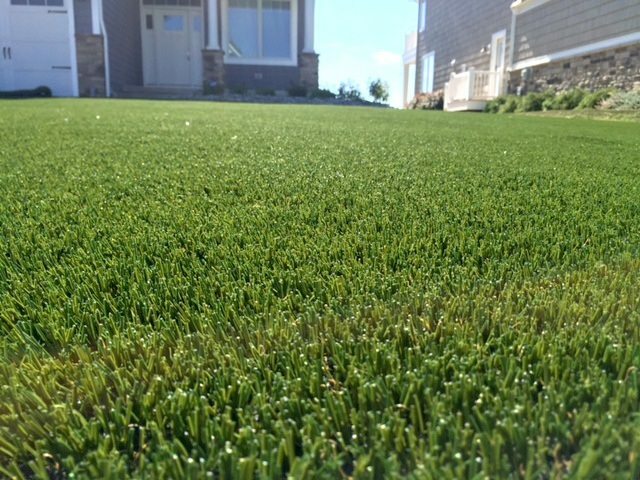 Since the majority of the artificial grass would be installed in the front of the house, DuPont™ ForeverLawn® Select Synthetic Grass was chosen because of its extremely realistic and lush appearance. 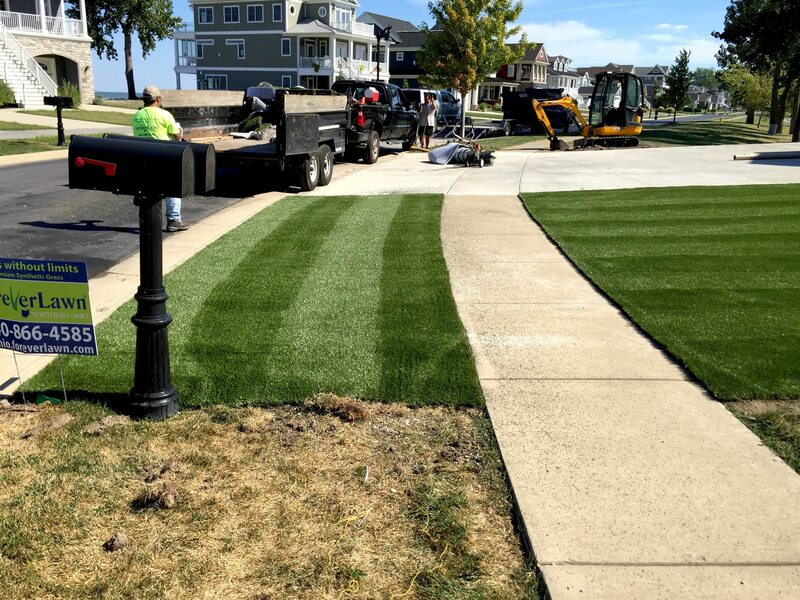 After installing 2,300 square feet of the product over a three day period, the lawn now looks lush and green instead of brown and patchy. Plus, the owners can now enjoy their vacations without worrying about mowing!